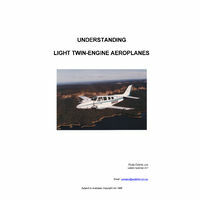 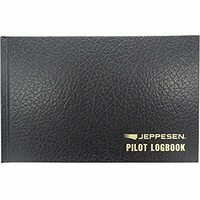 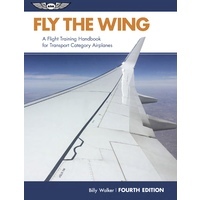 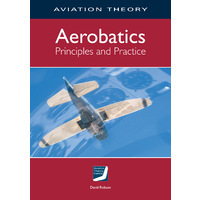 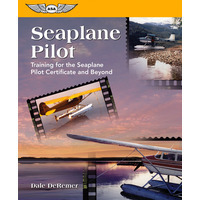 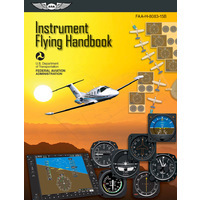 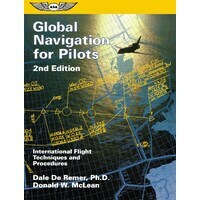 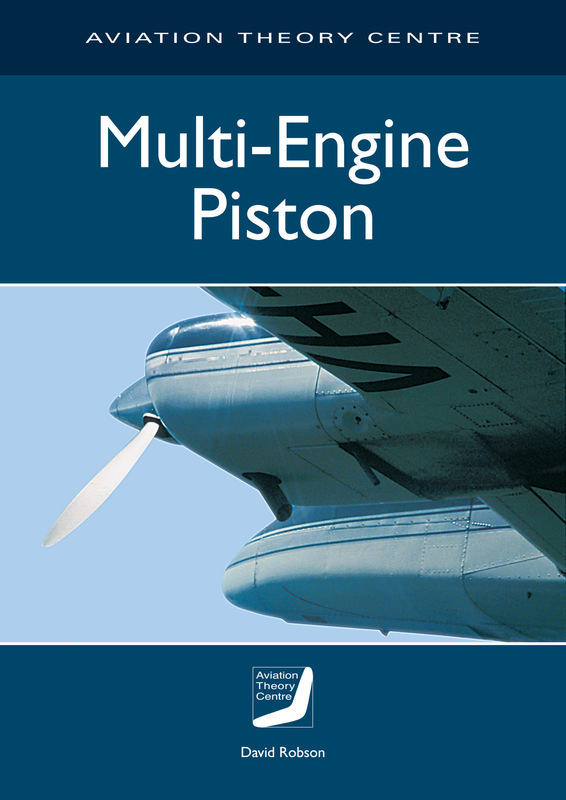 The manual is in two parts: Part One Covers all facets of twin operation including systems description, aerodynamics, normal operations, abnormal operations, VFR, night and IFR considerations and flight planning. 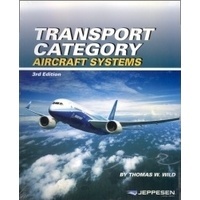 There is also a chapter on commercial operations with traps for the unwary. 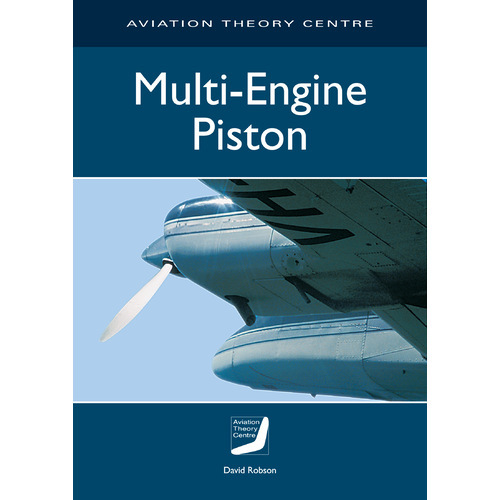 Part Two Describes a structured type rating programme with suggested content for the lectures, long briefings and pre-flight briefings.